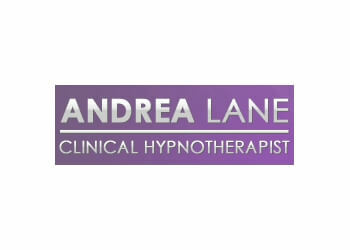 Hand-picked top hypnotherapy in Warrnambool, VIC. Our 50-Point Inspection includes everything from checking reviews, ratings, reputation, history, complaints, satisfaction, trust and cost to the general excellence. Deadset the best! Offers Free 15-Minute Consultation (Phone/Skype) ● Has helped hundreds of people leave bad habits behind, take control of their lives and start to achieve cherished long term goals.